Eggy Vocabulary app now available! Eggy Add to 20 app now available! 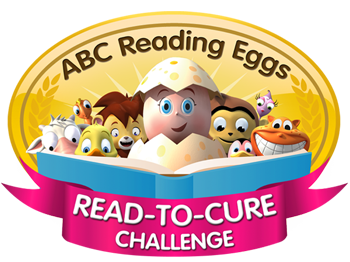 The ABC Reading Eggs Read-To-Cure Challenge has begun! Until 31 August your child can join thousands of children across Australia reading to raise funds for Children’s Cancer Institute Australia (CCIA). We’re proud to announce the highly anticipated release of ABC Mathseeds – our new online maths program!